FREEHOLD, NJ – The Monmouth County Board of Chosen Freeholders announced the first, second and third place winners of the Monmouth County Recycling Essay Contest to write a story about and name the first-ever Monmouth County Recycling Mascot. The three fourth-grade students were presented with their awards at the regular freeholder meeting held on April 3. First place was awarded to Kiernan Turbitt of St. Leo the Great School in Lincroft. Kiernan wrote a story about Recycling Rocky and the “Environmental Buddies” and how they helped recycle a sad soda bottle and turned him into a happy blue thermos. Second place was awarded to Sophia Marie Kurdes of Shrewsbury Boro School. Sophia wrote a story about Molten and his squad of robots who saved ten cities from pollution while teaching residents about recycling. Third place was awarded to Kelsey Kalemba of Brielle Elementary School. Kelsey wrote a story about Roo and his travels around the United States to educate people about recycling with the hopes of saving fish and animals. 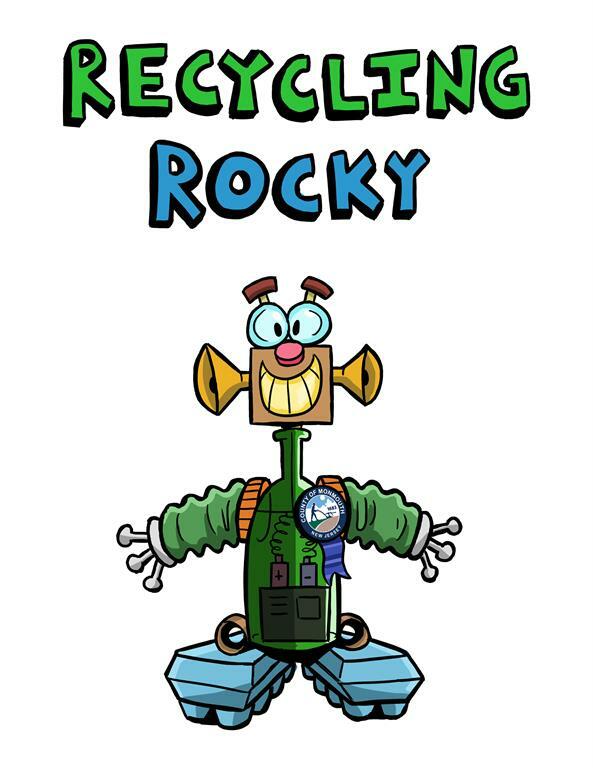 “We have big plans for Recycling Rocky! So, make sure to stay tuned and follow Monmouth County Government on Facebook and Twitter to follow Rocky’s journey,” added Freeholder Director Arnone. For more information about Monmouth County recycling information, go to www.visitmonmouth.com.